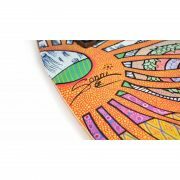 Sonni Hönscheid is an internationally renowned surfer and stand up paddler. 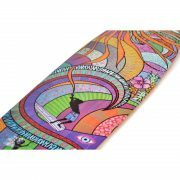 Her surf inspired art is now showcased on our longboards. 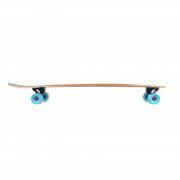 for an enhanced look and added ABEC 7 bearings for a smoother cruiser feeling. 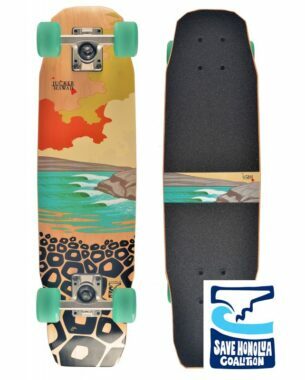 The KAIMANA is a real looker! 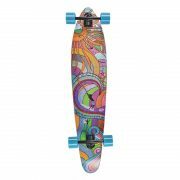 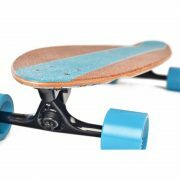 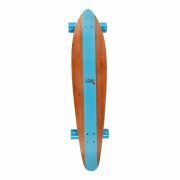 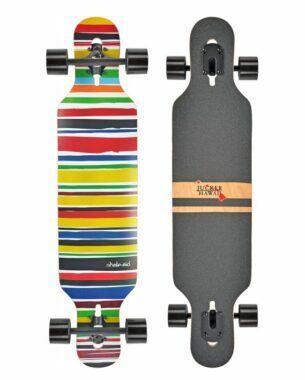 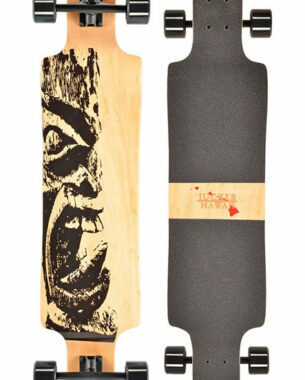 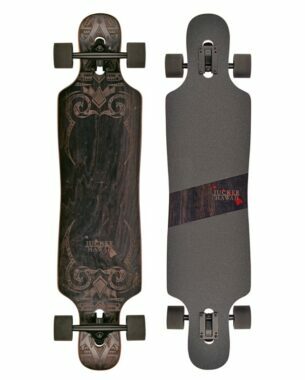 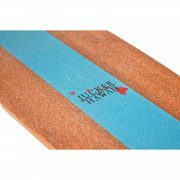 The board rides smooth for an allround skill and cruisers get their money’s worth with this fantastic board.